KTUU reports that the carrier apologized and made a tweak to its recent announcement after it came under fire for using the phrase “Meet our Eskimo” in its rebranding campaign earlier this week. The airline took hits on social media shortly after revealing subtle changes to the Eskimo photo used on the tails of its planes for its use of the “Meet our Eskimo” phrase to publicize the more streamlined version of its logo. 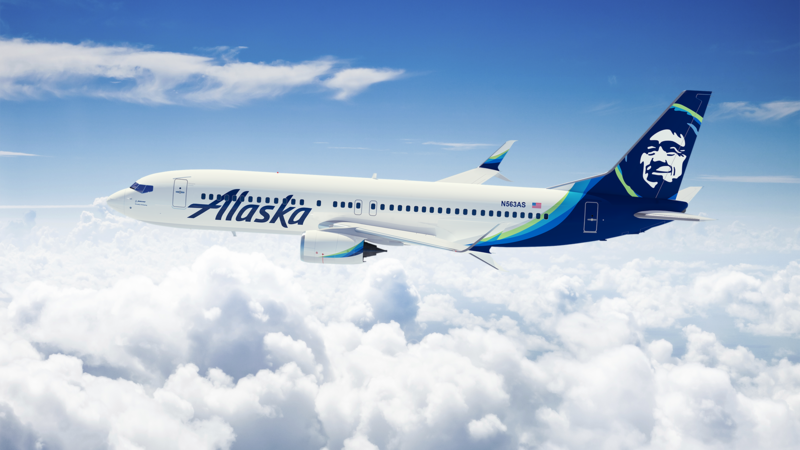 For many who spoke out against the airline, the issue was in the way the company seemed to imply it owned an Eskimo, not the use of the term Eskimo, KTUU reports. In another instance an Anchorage resident said she was deeply disappointed in the Seattle-based airline, and invited executives for the company to attend a racial equality summit next week. “True reconciliation and healing happens when a door is opened for conversation,” the woman tells KTUU. Others used the hashtag #NotYourEskimo to voice their displeasure on social media. “It’s another thing entirely to say this is ours… and what we’re selling,” the woman said.